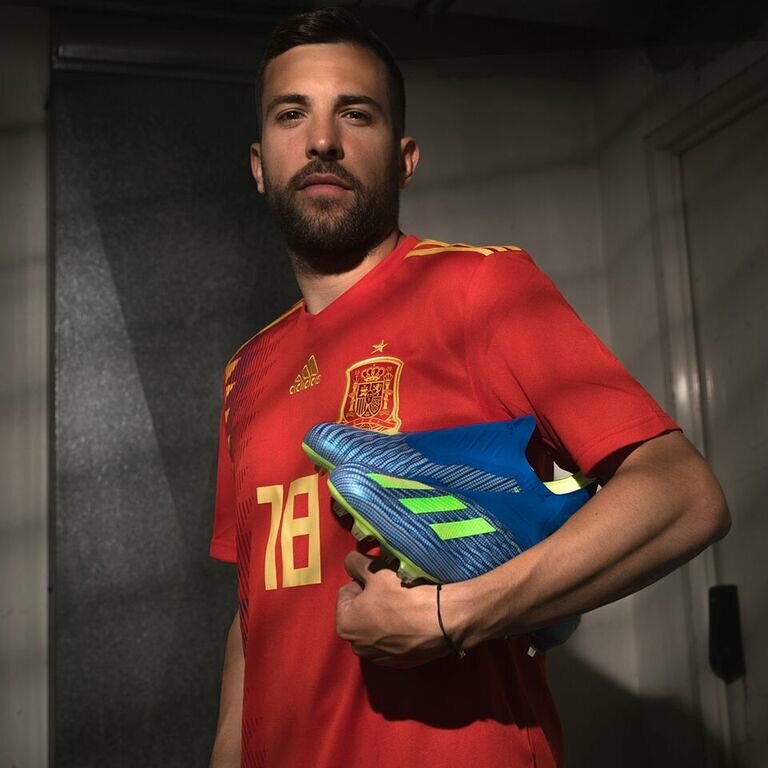 Spain international Jordi Alba has committed his long-term future to Barcelona by signing a fresh five-year extension. 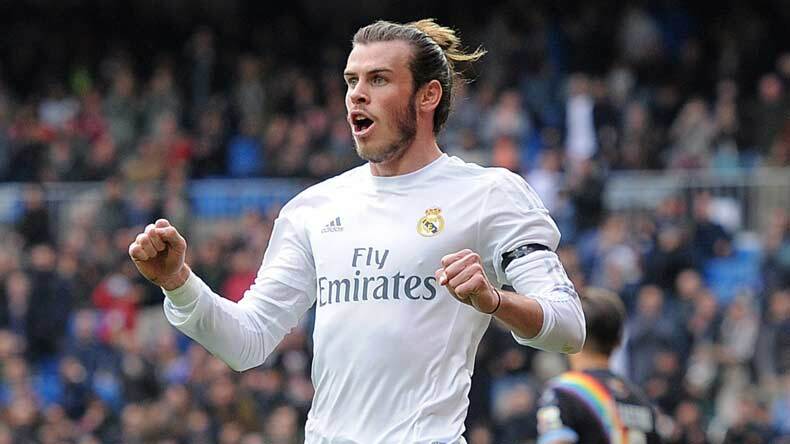 The left-back’s previous deal with the Blaugrana was due to expire at the end of the campaign and this had recently linked him with the likes of Juventus and Manchester United ahead of the summer. 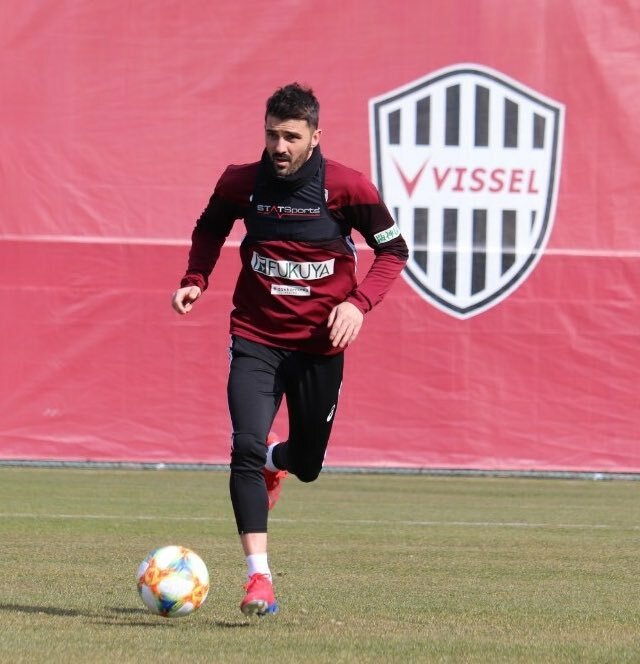 Former Barcelona forward David Villa has joined up with the Vissel Kobe squad for the first time as the club continued their preparations for the new season. 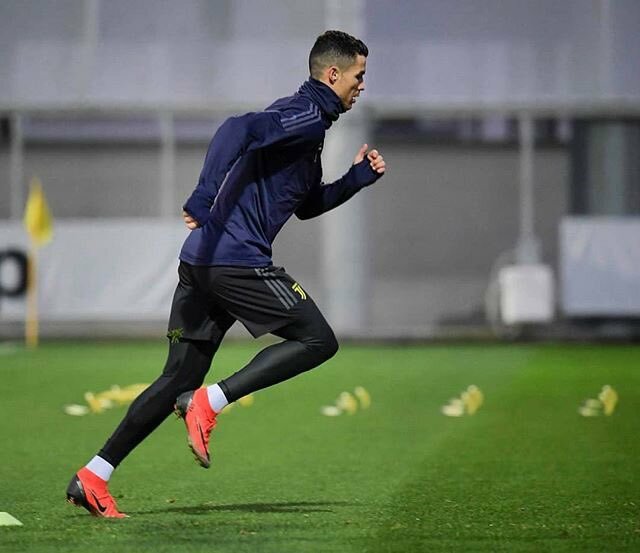 He was greeted by a few familiar faces as he walked onto the training pitch. Villa joined up with former teammate Andres Iniesta and Lukas Podolski for his first training session at the Japanese League outfit. The trio posed for pictures after the session as the Spaniard enjoyed his first training in Japan. Scottish football heavyweights Celtic are reportedly close to completing a deal for Liverpool teen star Rhian Brewster. 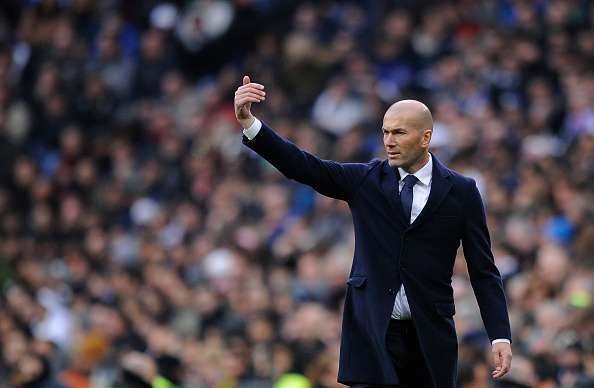 The Scottish Premiership side are keen on acquiring the services of the teenage sensation. Brewster is a top rated youngster at Anfield and the Reds are open to allowing him go out for further development. He played a key role as England won the Under-17 World Cup last year and was part of the young players’ former Reds coach and now Celtic boss Brendan Rodgers signed. 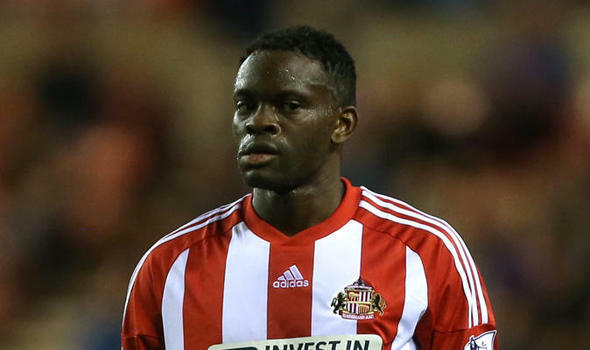 Rodgers signed Brewster from Chelsea and is keen on working with him again at Parkhead.